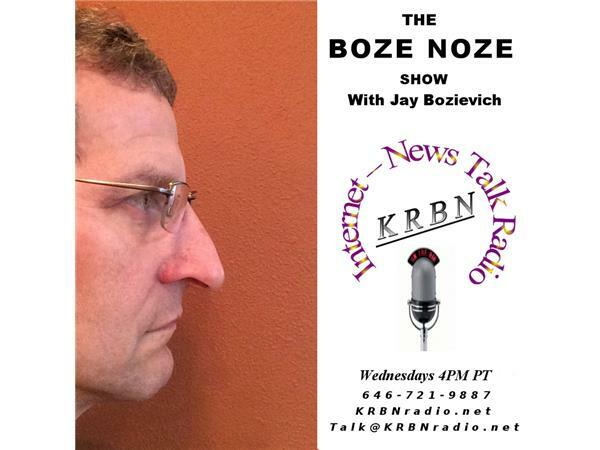 Live every Wednesday at 4:00 PM PT here on KRBN and now on Facebook live, it’s the Boze Noze Show with West Lane County Commissioner Jay Bozievich to talk about what’s happening in Lane County and in Oregon. This week, I am going to talk about the Oregon Country Fair. Love it or hate it? It brings in visitors and economic activity but at what cost to the neighbors? What is a reasonable time to stop all amplified music? Give me a call and let me know! You can join the conversion by calling 646-721-9887 and just press “1” to let the call screener know that you’re ready. Missed one of our live shows? No worries as all shows are archived both here on KRBN and on Itunes. You can now take the show with you on your cell phone with Player.FM.